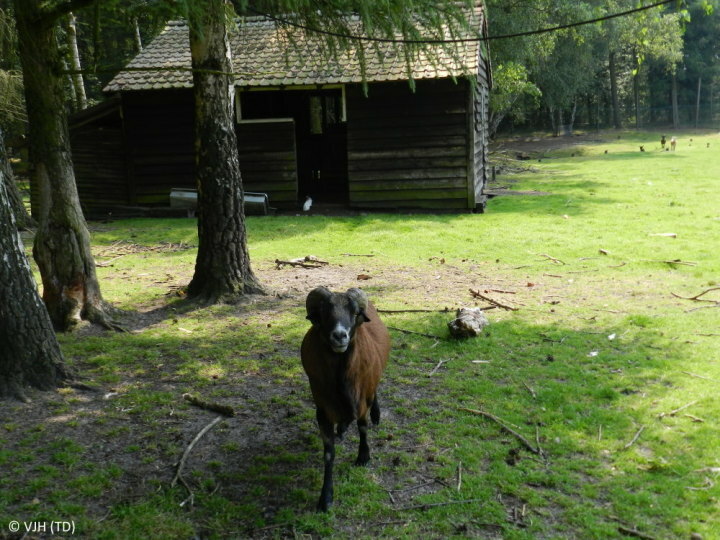 This hostel is set in a green and wooded area, close to the Open Air Museum of Bokrijk. The outdoor space is perfect for groups and kids. 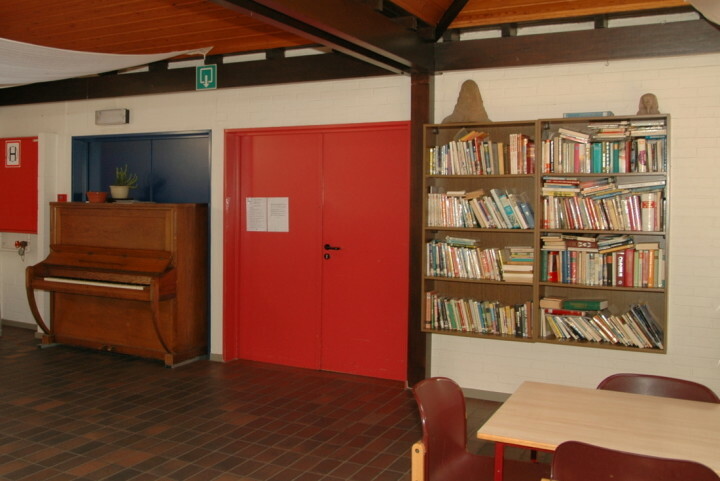 If you're looking for a comfortable base for a cycling or walking holiday, then our hostel Bokrijk/Genk is perfect. 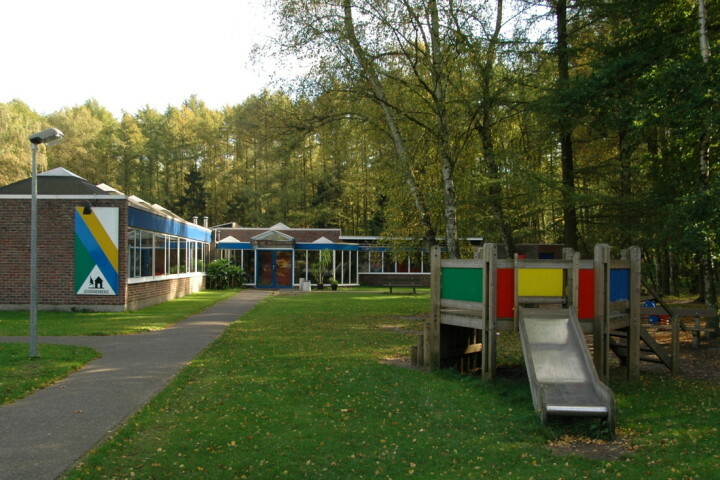 It's set in a the middle of a lush wooded area, surrounded by the charming countryside of Limburg. 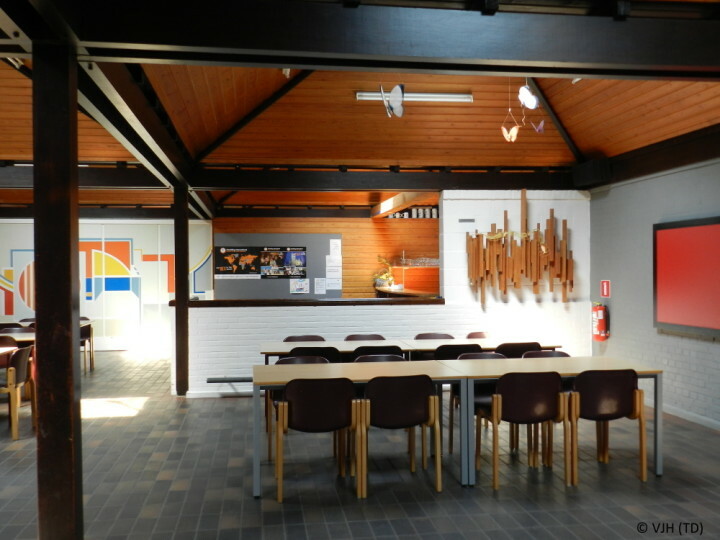 There is a lot of space around the youth hostel, perfect for group outdoor activities. 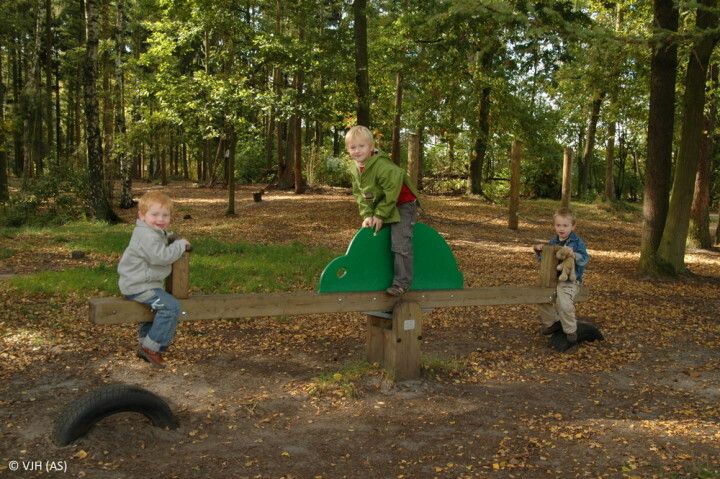 We have a large playground, basketball/football field, barbecue area and even a small animal farm. 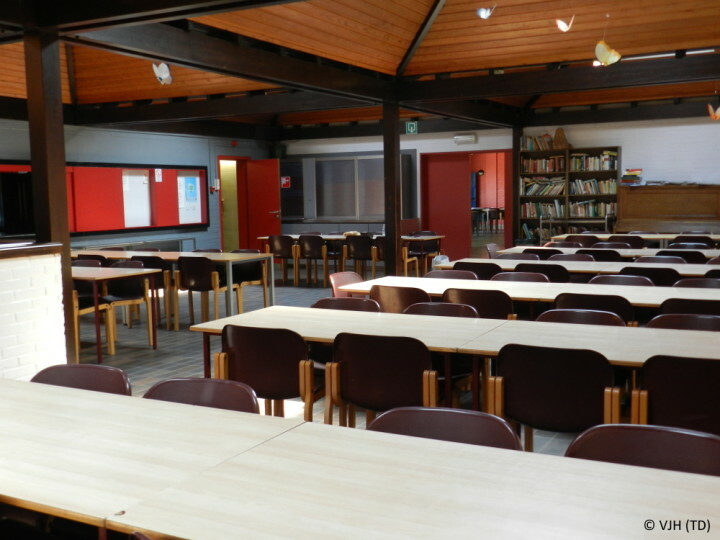 We offer a variety of room accommodation and our hostel is accessible for wheelchair users. 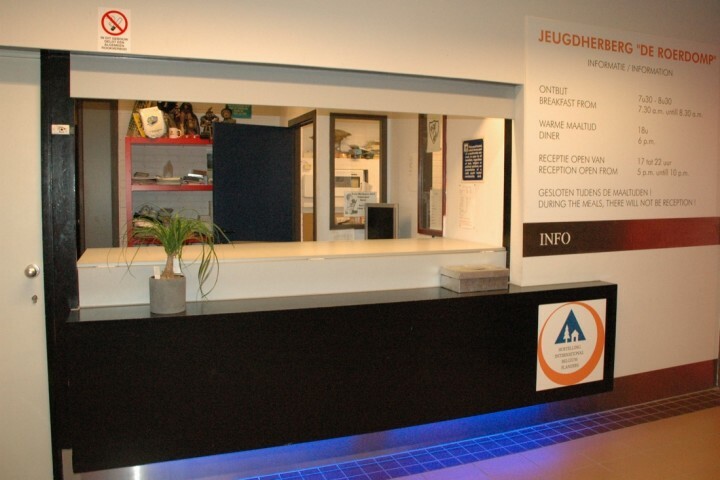 We have a licensed bar and restaurant onsite - great for relaxing after a hard day enjoying yourself! This region, the Limburg Kempen, is the perfect setting for relaxing bike tours and active walks. 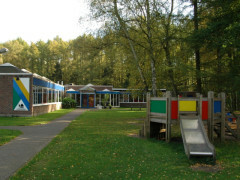 There are many safe cycle routes that take you along the most attractive Limburg spots, along beautiful pine woods and large sand plains. And of course, you can’t miss a visit to the Open Air Museum of Bokrijk, where you can go back 100 years in time and relive the past of Flanders. Very nice welcolming place to stay, the place is built on a level of trust which helps you to settle right it straight away. Accomodation was clean and comfortable and it was in the middle of beatiful woodland. Staff was not very friendly/accommodating. Granted it was an extremely busy weekend due to a concert - don't think they were prepared for the wave of business. Don't take credit cards, no ATMs nearby - didn't know that prior. 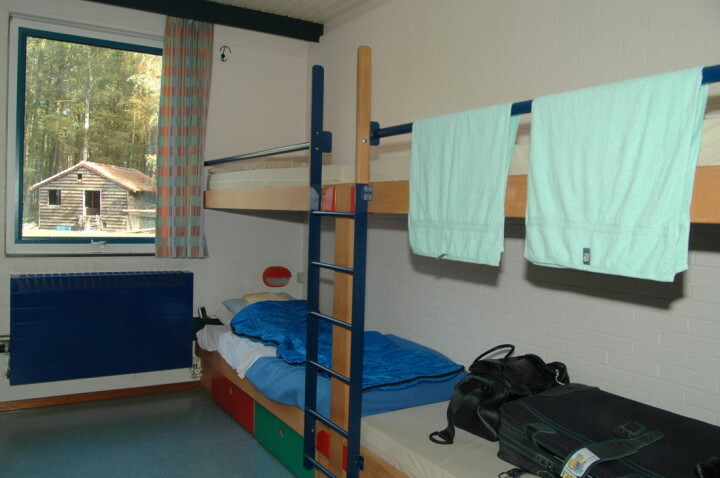 Hostel in the middle of the woods, literally. Location not good but comfort and cleanliness was satisfactory. Would not stay there again if I wanted to go anywhere but there.